Ce fut un grand plaisir d’organiser l’évènement, de vous rencontrer lors des présentations de la joëlette. Nous espérons vous revoir prochainement à l’occasion de nos randonnées mensuelles, de nos autres projets. 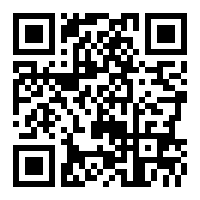 Enfin tous les concurrents et participants. – Raise the general awareness concerning disabled people in the Sophia Antipolis technology park, which is home to 1,350 companies employing 34,400 people from 63 different nationalities, as well as 4500 researchers and 5500 students. – Heighten awareness among companies about the benefits of employing disabled people. People with disabilities represent an untapped pool of skills which is often overlooked by employers. – Present the amazing “Joëlette”, an all-terrain, single-wheel chair for disabled people. 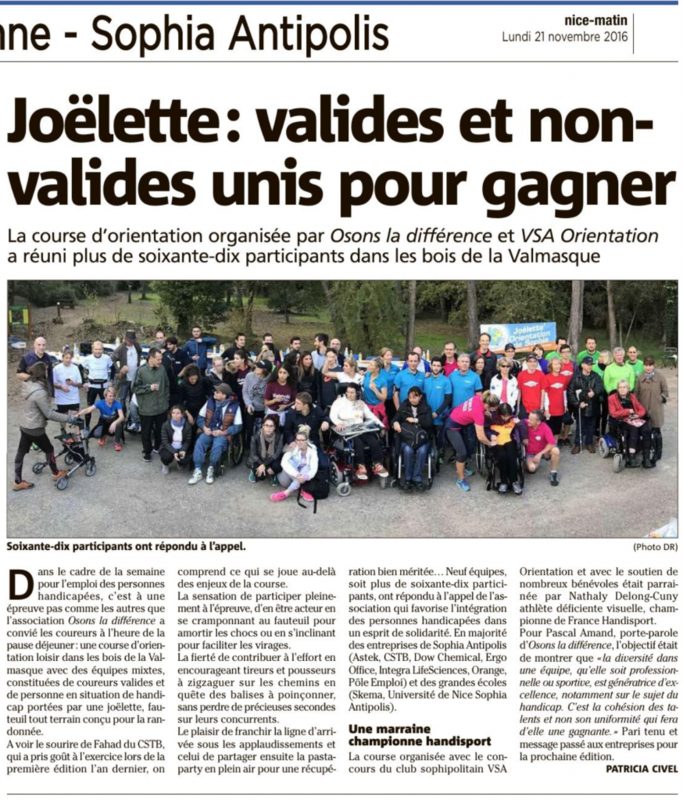 The “Joëlette” enables mountain hikes to be shared by able-bodied and disabled people. 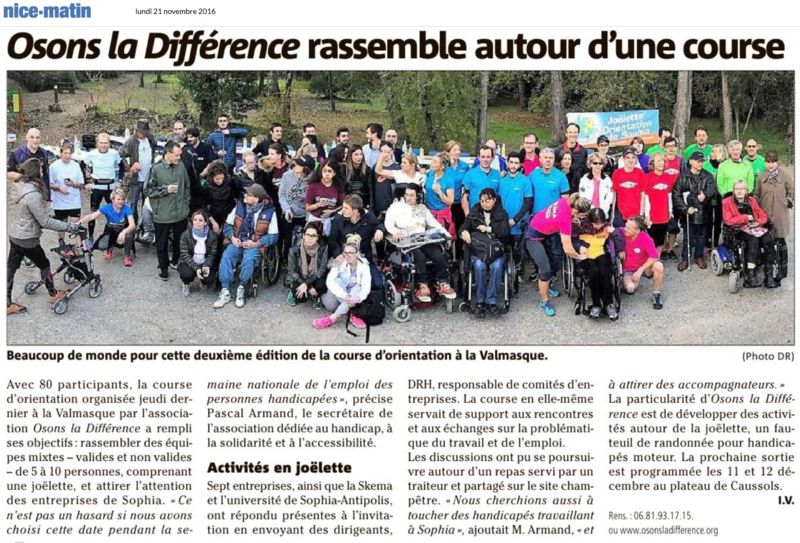 – Present “Osons La Difference” activities and recruit both able-bodied and disabled people for our monthly hikes. – Demonstrate that diversity in a team, whether in sports or a corporate environment, is a key generator of excellence. More than 70 people were involved in this event, including nine corporate teams, the University of Nice Sophia Antipolis, and the Skema Business School. A special thanks to everyone who participated and helped make this day such a great success!